Our best-in-class five year warranty proves our commitment to innovative product design and high quality. 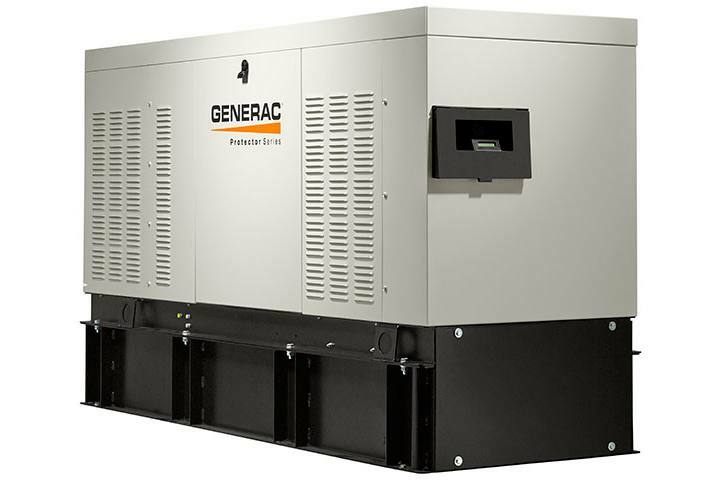 Generac's business is protecting your business. Quiet-Test™ Mode: Protector Series diesel generator with Quiet-Test, a weekly self-test mode that runs at a lower RPM, is quieter, and consumes less fuel. 5-Year Limited Warranty: We are proud of our innovative product design, high quality and first-class reliability so we stand behind them with a strong 5-year limited warranty.